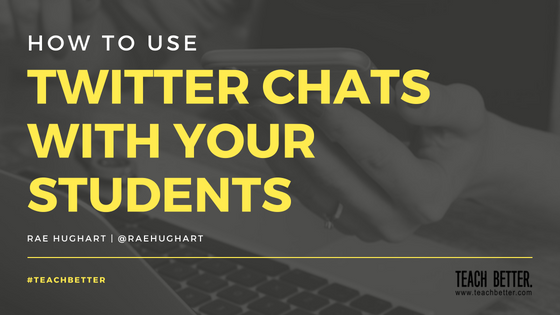 Using Twitter chats with your students either intrigues you or makes you cringe! The thought of using social media in the classroom has created a divide between teachers across the country – to be social or not to be social, that is the question! Well, regardless of where you stand on the topic, don’t be scared. This blog is full of ideas to make you think. The end result, however, that’s up to you! Students must be at a certain age to be on social media. Therefore, depending on the level you teach, your use and how your students can engage with you will be different. This does not need to hold you back! Rather, allow this step to guide your future steps and ask questions! Looking for an easy way to get over the “age issue?” Engage your parents in the process! The one thing you can never go wrong in doing in the classroom is making purposeful connections for your students. Twitter can be an incredible way to engage with those connections! Don’t just read a novel, but share your thoughts through a virtual chat with its writer. Having a guest engage with your students via a twitter chat can be simple. Begin by reaching out to them. Then, create a #Hashtag to sort your discussion. Need an example? How about #AuthorChat or #theAuthor’sName. Maybe you want to do this more than once. In that case, create a classroom or school hashtag you can use throughout the year. Using a unique hashtag will allow your students to go back to the discussion at any point as well, by simply searching the hashtag and scrolling through past tweets. But why stop there? Use the same process to connect with community members and talk with your community about future advice from business leaders. 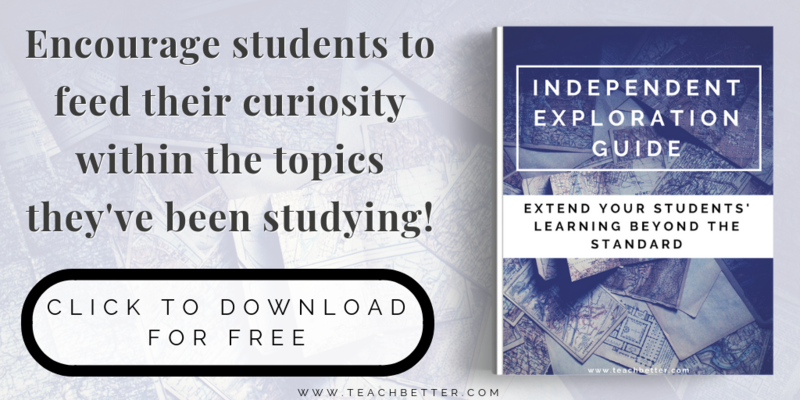 Why limit your students’ learning to your classroom when an expert in that area could share in the exploration with you? Twitter can be a great way to easily communicate with parents. It is important to meet parents were they are at… and a lot of them are on Twitter! Share out quick tweets on upcoming field trips, test reminders, school pictures, and more! Share when a grade has been posted, or tag a resource parents may find useful as they navigate your school. Make it quick. Make is simple. Make it valuable. Who likes a boring old test review anyway? Consider hosting a Twitter Chat with questions related to the assessment! This can be a great way to allow students to collaborate on answers, question each other, and become familiar with the material before the final assessment. Simply create a Classroom Hashtag and pose your question. 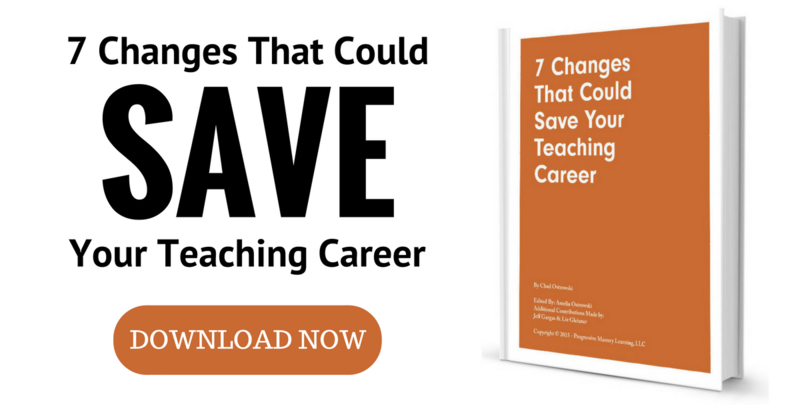 The rest is in your students’ hands! Up for a challenge? Pose enrichment questions and projects for your students on Twitter. Challenge them to reflect and share their learning as they develop in your classroom. It is amazing what 280 characters can do for a developing student! Discussion is one thing, but it is way more fun to critique! Use Twitter as a way to debate or critique elements of the classroom. This may be between characters in a book or procedures in the classroom. Nevertheless, create a safe space for your students to be critics in their world. Then, work together to find solutions. Posting comments on a question or topic is often used to assess understanding. Choose to pose it through a tweet and let your students comment with their thoughts. Even better, project your classroom Twitter feed LIVE during class and allow students to skip the hand raising and interact LIVE! Ever considered having students connect Pen Pal Style? Take it virtual and converse with classrooms around the world! 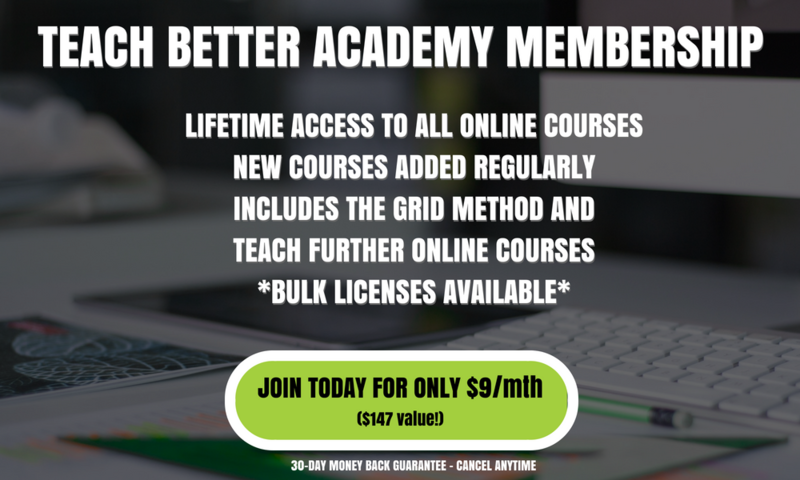 Create a new way to learn! Rather than asking students to sit in desks to learn, instead have a class Twitter chat. 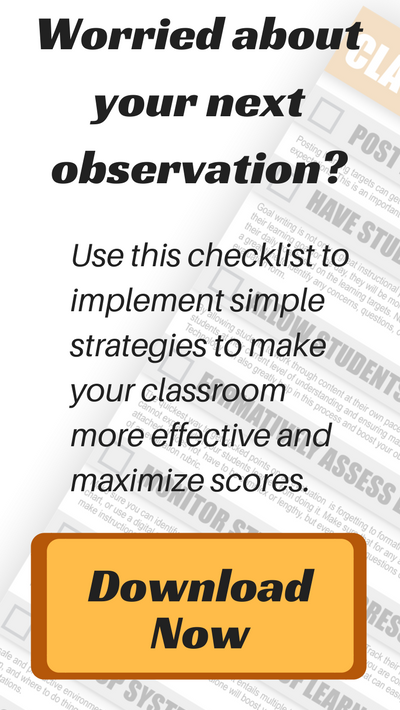 Teachers that have tried this out have seen students more engaged and actually ask more questions than on any other day. Regardless which method of Twitter engagement you choose, share it out! It’s time to get Social!